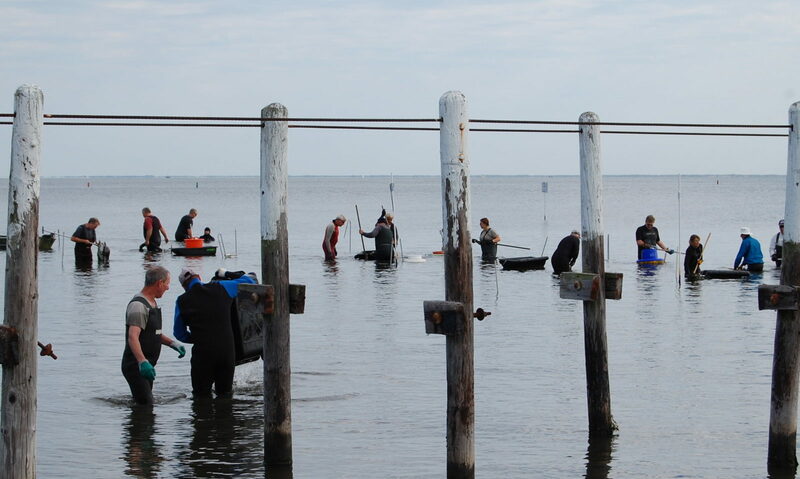 Learn about Barnegat Bay Partnership's mission and plans for Barnegat Bay restoration and research. Connect with our professional staff at Barnegat Bay Partnership. 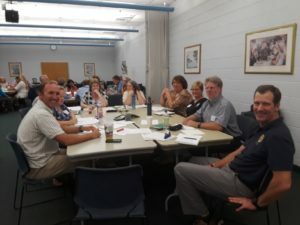 Four committees and more than 30 partners work together on research, education, and restoration projects for the Barnegat Bay. Barnegat Bay Partnership is located at the main campus of Ocean County College. Access the various publications and reports published by Barnegat Bay Partnership. Visit our partners page to learn more about the dedicated work of our partners.